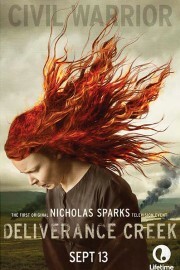 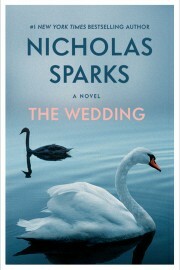 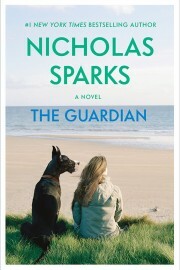 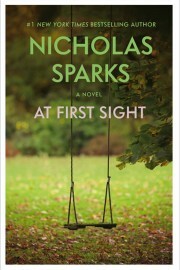 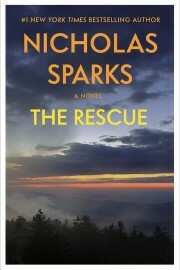 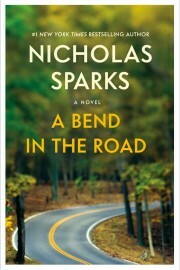 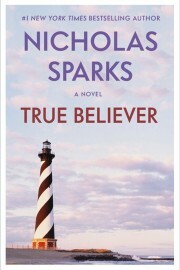 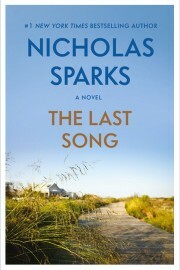 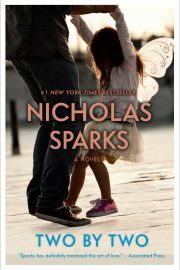 Nicholas Sparks The Nicholas Sparks Limited Edition DVD Collection is here! 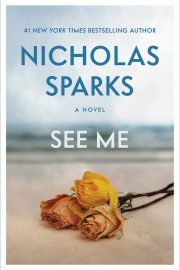 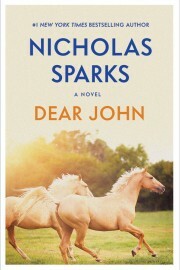 The Nicholas Sparks Limited Edition DVD Collection is here! 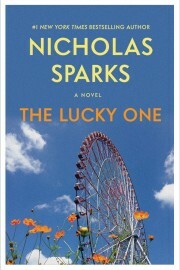 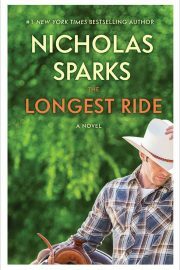 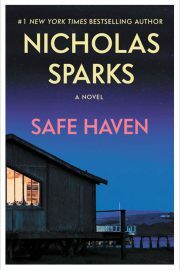 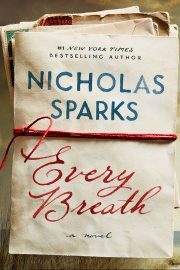 Fans can now get this deluxe limited edition DVD collection that includes seven films based on Nicholas Sparks's novels with great extras including a personal letter from Nicholas and photo cards with some of Sparks fans favorite movie scenes. 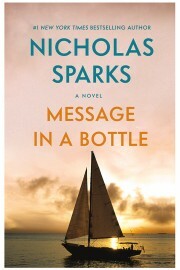 Buy yours today at Amazon, B&N and Target!